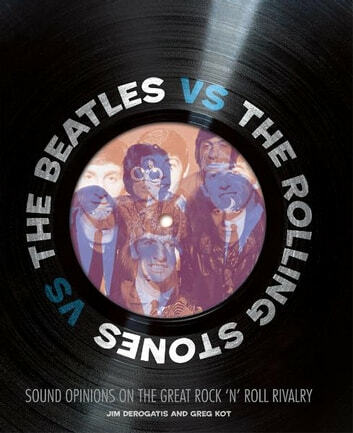 Two of the world’s preeminent music journalists tackle the liveliest debate in rock history: which band is the greatest ever—the Beatles or the Rolling Stones? More than two dozen topics of debate are addressed, with cases being made both for the lads from Liverpool and rock’s proto bad boys. From the Cavern and Crawdaddy clubs through head-to-head comparisons of specific albums (e.g., Exile or “the White Album”? 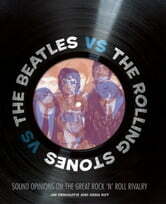 ), members’ roles within the bands, the Svengali-like managers, influential producers, musical influences, and more, this is the book that dares confront the topics over which fans have agonized for years. Illustrated throughout with photography and memorabilia.